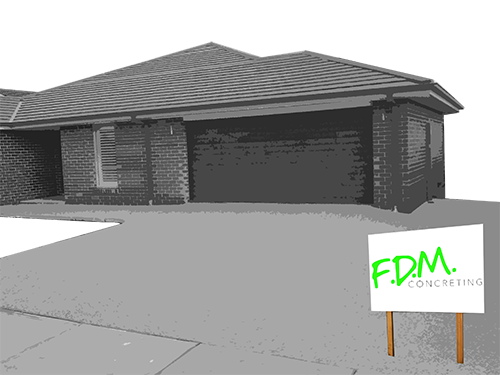 F.D.M Concreting is a family owned business that has been servicing Melbourne and the Mornington Peninsula for over 40 years. 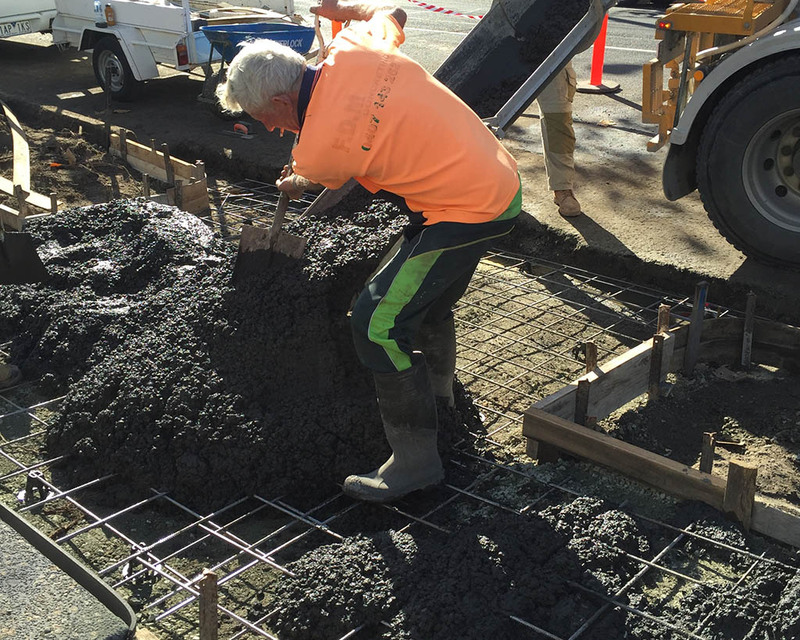 At F.D.M we provide a quality and professional concreting service, which you can insure that we will get the job done quickly, efficiently and correctly leaving all our residential and commercial customers happy with the result. 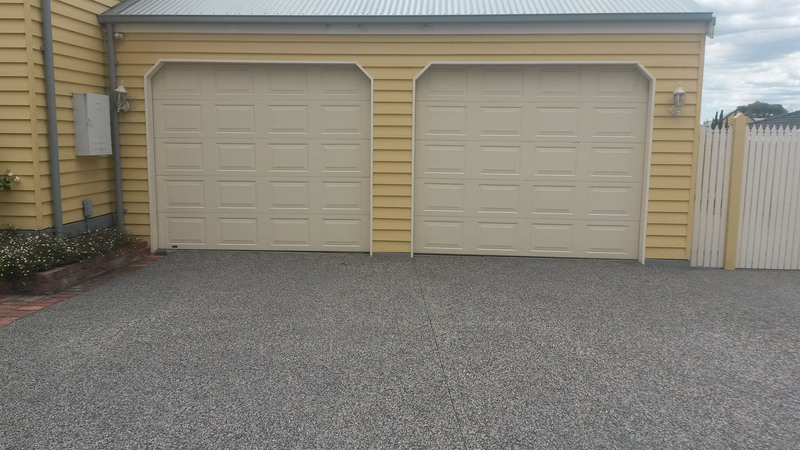 Our goal at F.D.M concreting is not only to help you design your project, but to make the whole process easier, more enjoyable and stress free when it comes to renovating, creating or rejuvenating your old driveway. 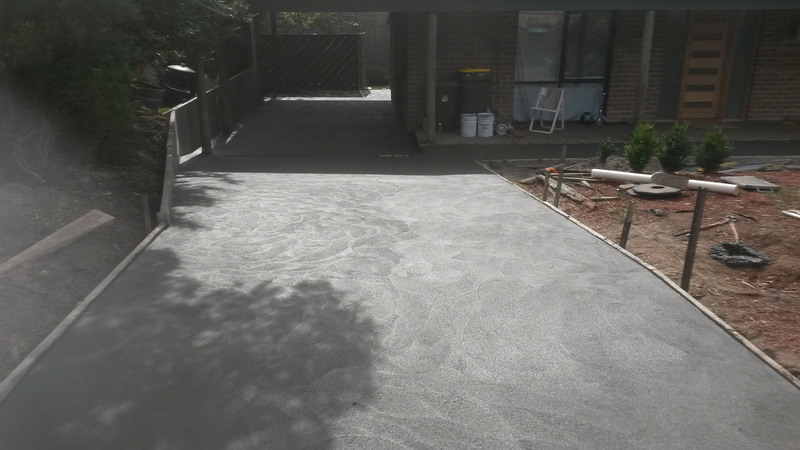 Our team of concreting professionals have an excellent reputation and our satisfied clients attest to our superior tradesmanship, attention to detail, quality products, clear communication, honesty and integrity. 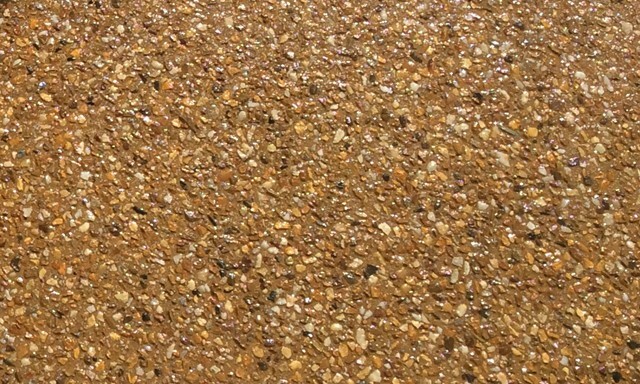 Are you looking for a new driveway or a way to rejuvenate your old one, then contact us now at F.D.M Concreting for a FREE Consultancy* service to assist you to select the right process to help create your dream come to life. 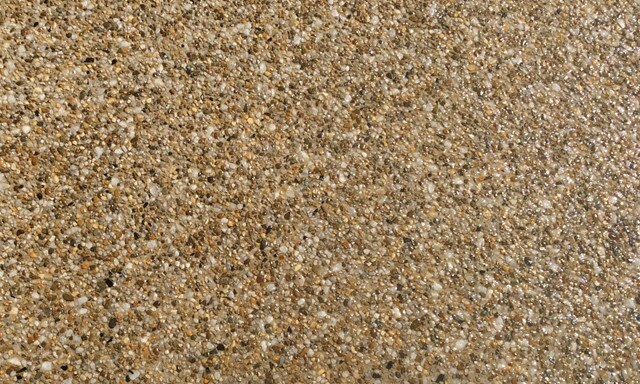 As a added service you can create your dream drive through our Design With F.D.M so you can see your project come to life. 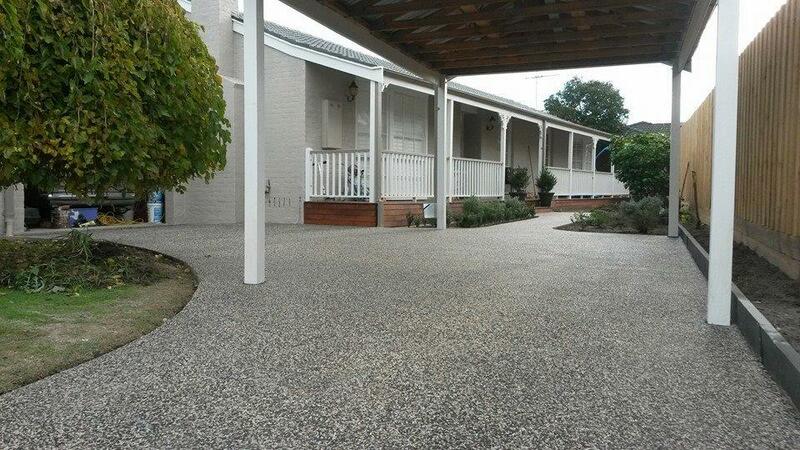 Do you need any concreting done to your home or business in Melbourne and the Mornington Penninsula? 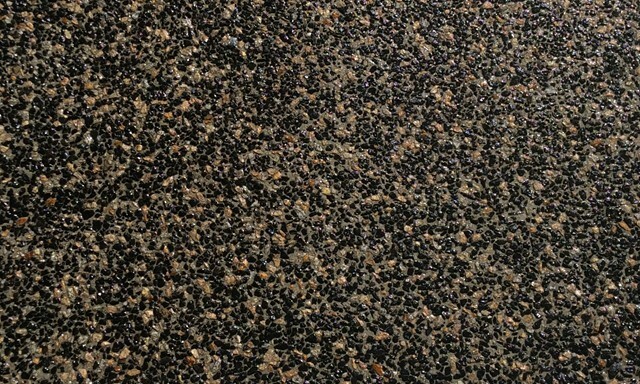 Worry no more because F.D.M Concreting is here for you. 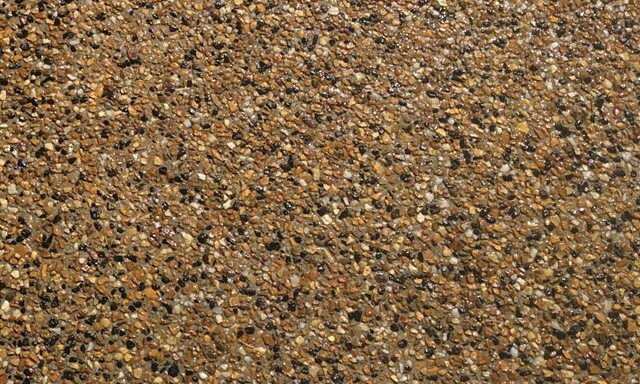 We are a family owned business that have been doing residential and commercial concreting projects for the last 40 years. 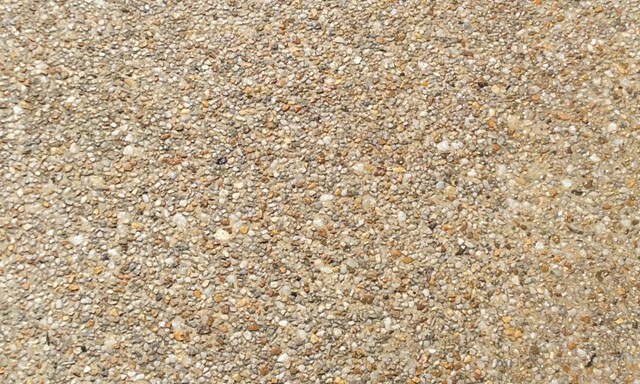 F.D.M Concreting have a team of professional tradesmen who can deliver residential or commercial concreting works to suit any space or project. 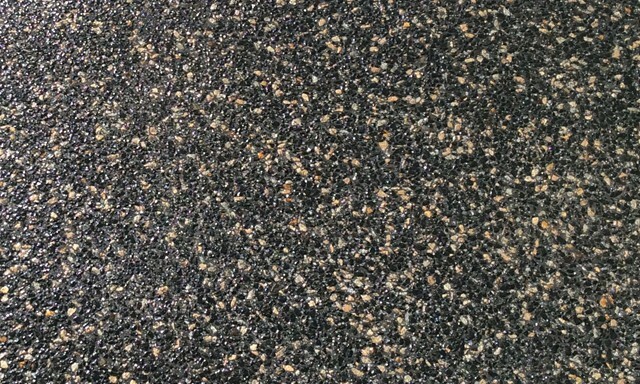 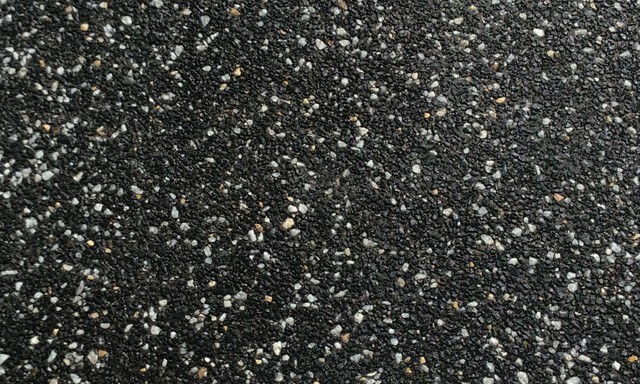 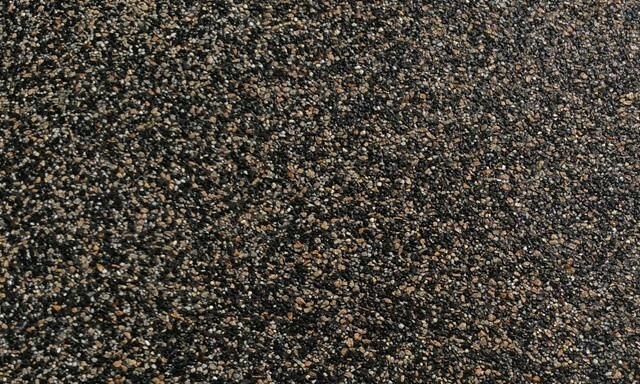 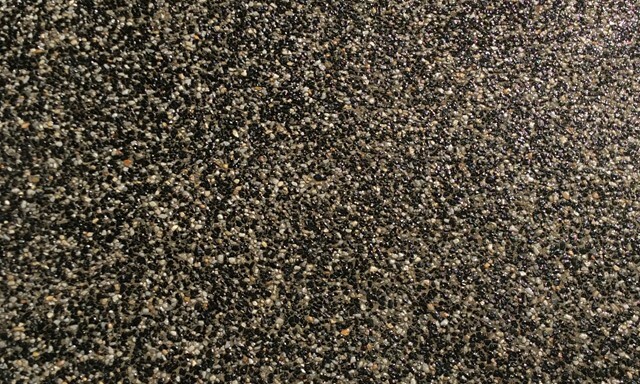 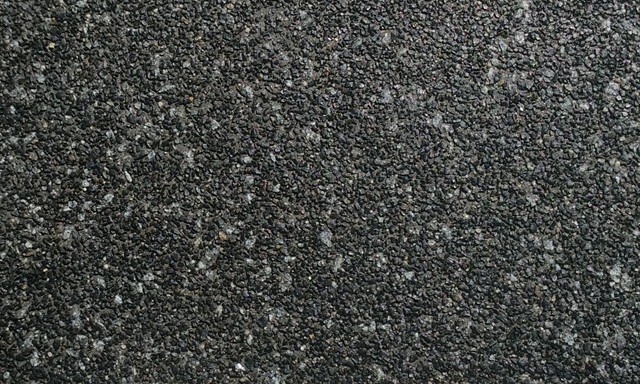 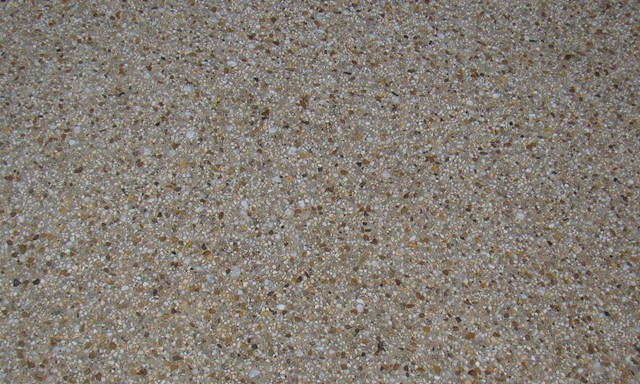 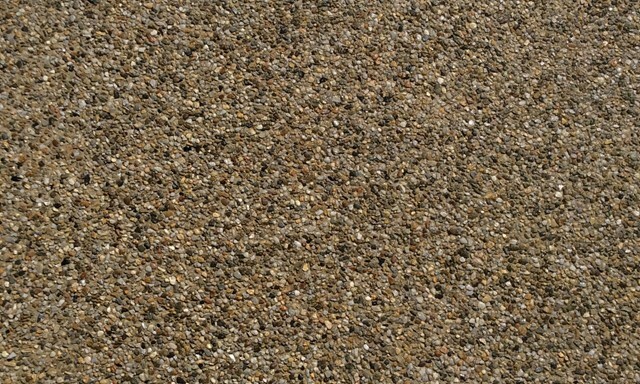 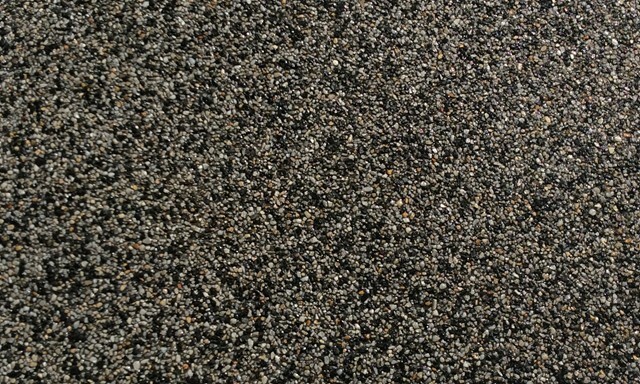 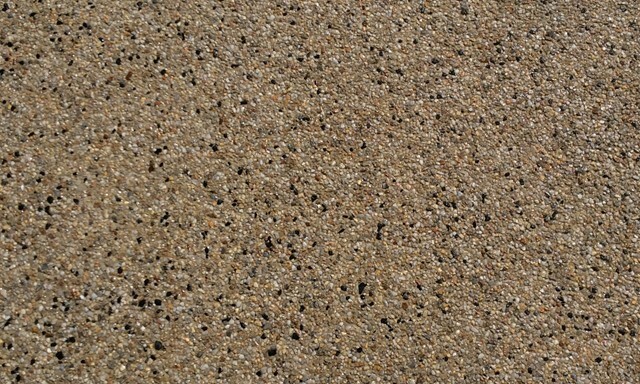 We offer plain, coloured and exposed aggregate concrete, suitable for driveways, pathways, vehicle crossings, and other commercial or domestic projects. 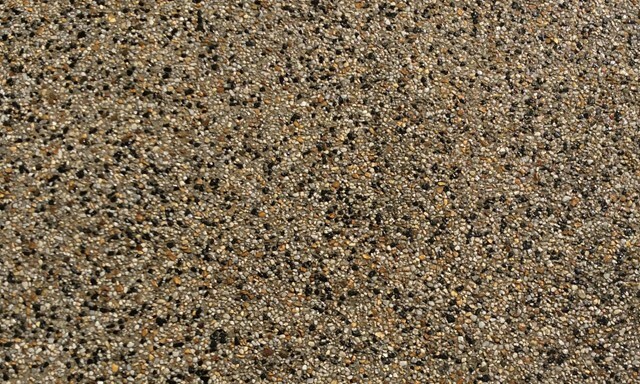 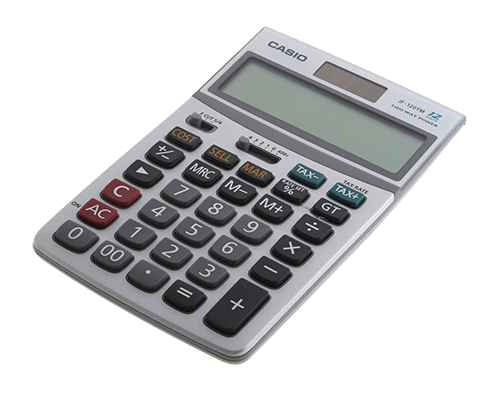 Our prices are competitive and we guarantee quality workmanship each and every time. 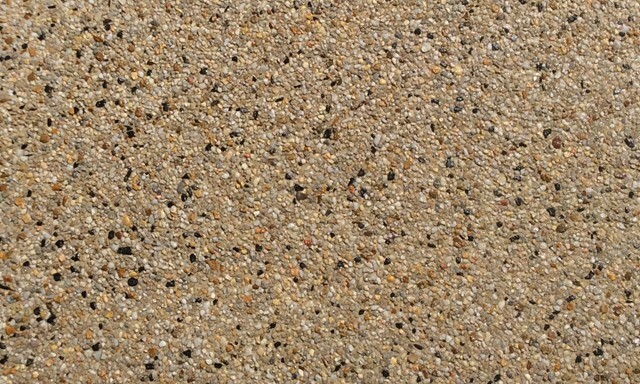 Call F.D.M Concreting today, you won’t be disappointed!